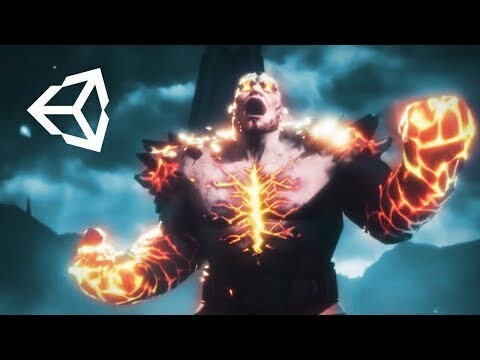 Unity announced the multi-threaded JobSystem in 2017 and at GDC they show-cased their ECS framework. It's totally blown my mind with regards to game programming now and I'm curious if anybody else had started dabbling with this yet. I have mostly been screwing around with the example projects and will likely incorporate it into a prototype soon, but I'm curious to hear someone else's views on this. ECS as in Entity Component System? If so amazing. Been wanting that for years! Update: Just watched the talk. Very interesting. Goes beyond what I was expecting. Wondering about accessibility though. Unity has always excelled at being beginner friendly, this approach is quite technical. I don't think an ECS has to be.